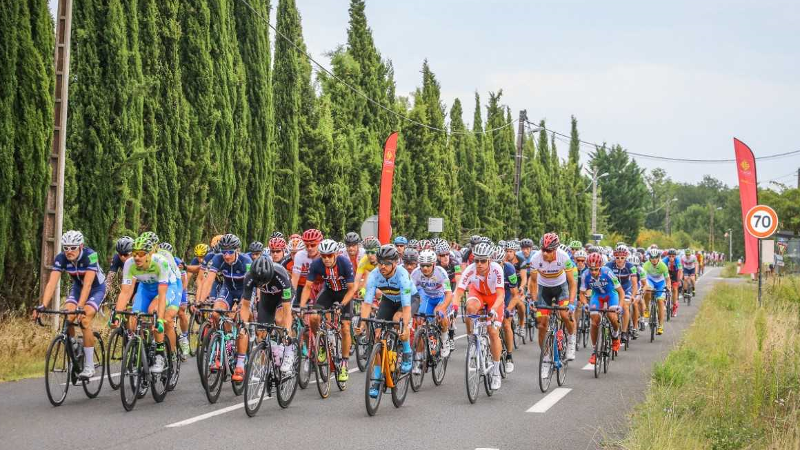 With a month to go and a few weeks after the last qualifier events, the UCI Gran Fondo World Championships in Varese receive a lot of daily registrations. A total of 2044 riders have registered for the time trial and/or the granfondo. 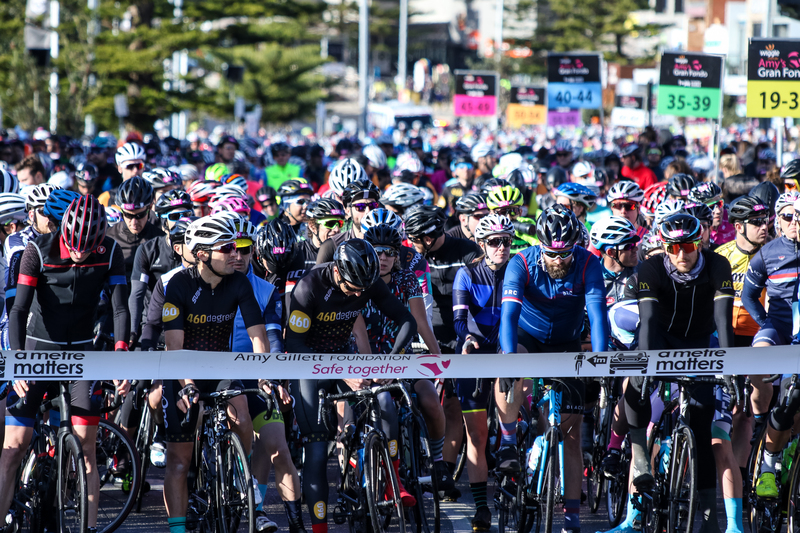 387 riders from 39 different nationalities have registered for the time trial which will be held on a 22km back-and-forth loop with a first upgoing part to go back on a slight descent towards the finish. 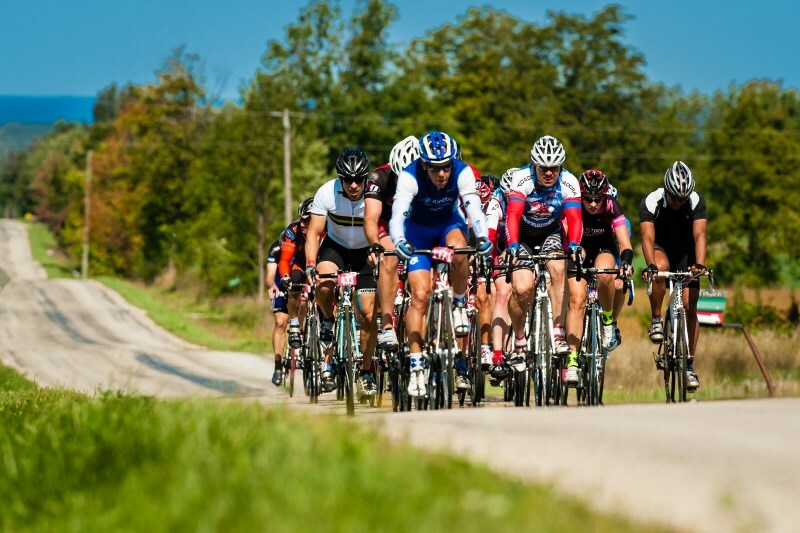 The Granfondo on Sunday has at this moment 1657 registered riders from 53 different nationalities who are all keen on experiencing a true UCI World Championships on a 103 or 130km course with some tough climbing along the road. Amongst the participants we see a lot of British riders who are again the most represented nation, but also participants from non-traditional countries like Bahrein, China, Indonesia, Kazachstan, Lebanon, Tahita and Venezuela.